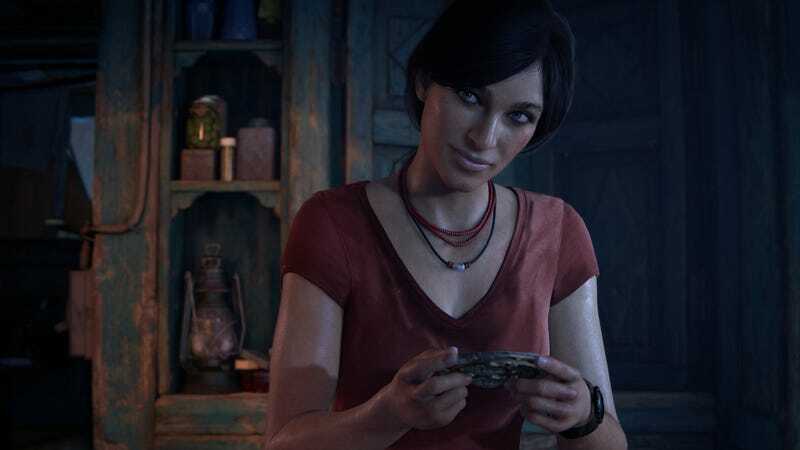 In this special vacation episode of the Favecast, we’re joined by former game journalist/one-time guest Kotaku weekend editor and Dishonored 2 narrative consultant, Cara Ellison, to talk about the subtle things women notice when men write female characters, primarily through the lens of Uncharted: The Lost Legacy. Please note! We recorded this podcast on the road, from Scotland, so the audio quality is not studio-grade. Still, we had a great conversation with Cara that we wanted to share with you all.